Scott Boyar, CPA, PLLC. offers setup and training solutions for your business to gain the QuickBooks expertise and knowledge you require to successfully operate your business. QuickBooks is the standard for small business finance and bookkeeping. It helps you manage your finances more effectively and in less time than you spend now. QuickBooks simplifies the work you already do, like running payroll, paying bills, invoicing customers, tracking sales tax, filling out purchase orders and much, much more. Let us show you how QuickBooks will allow you to run your business more efficiently. Need Help with Quickbooks Training? Then you need a Certified Quickbooks ProAdvisor! Why Use a Certified QuickBooks ProAdvisor? Certified QuickBooks ProAdvisors have been tested and certified on QuickBooks. 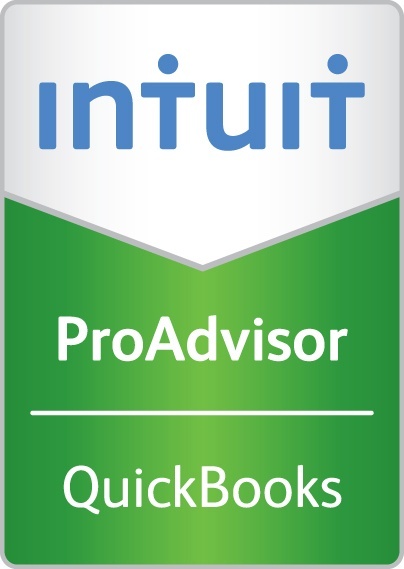 ProAdvisors are also a great resource if you run into trouble with QuickBooks. Our ProAdvisor fees are reasonable and many businesses feel the investment is valuable. Scott Boyar CPA, PLLC. has Quickbooks ProAdvisors on staff. Our Quickbooks ProAdvisors have the experience, expertise and knowledge to meet all your bookkeeping and Quickbooks training needs. Call Us Now at 704-527-2725 for a FREE No Obligation Quickbooks Setup and Training Consultation.